In the case of security fencing, consideration and knowledge of the implications of additional security products is needed. These include, but are not limited to such things as Access control systems, Detection systems, cameras and electric fencing. 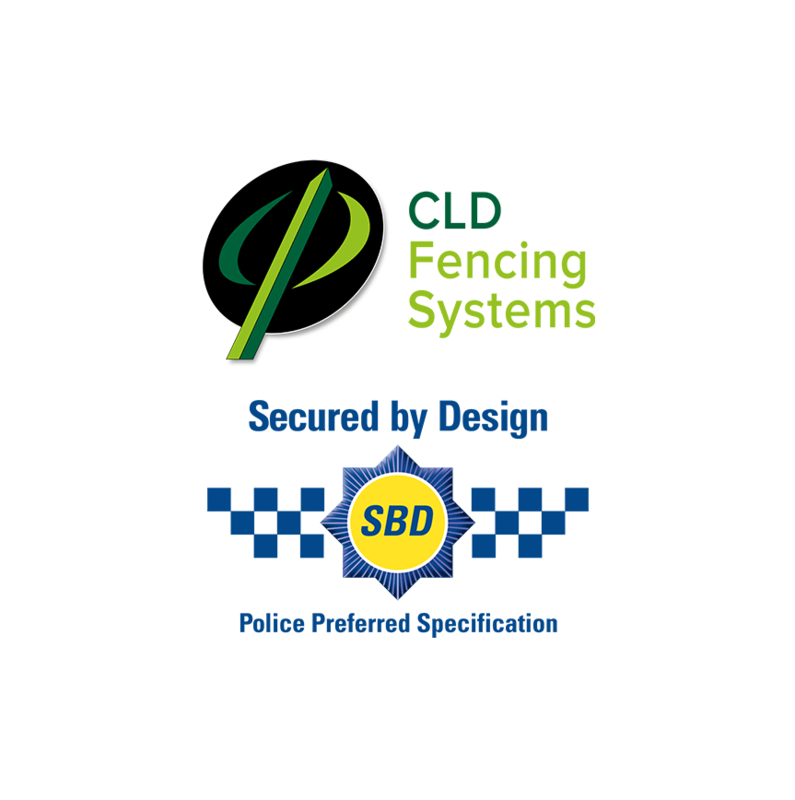 The fencing industry is going through a significant period of change. 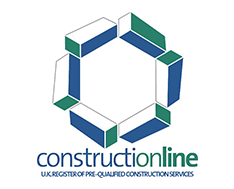 Outdated BS standards have been reissued; European Legislation is now a consideration and often conflicts with the British Standard. The process of getting a security system installed to meet a clients' requirements is a complicated and difficult task. Correct specification of the perimeter fencing is critical. In the construction industry any ambiguity in a specification is exploited by both main and sub-contractors. The tendering process and the need to make profits ensures that, usually regrettably, specifications are pulled apart and in many cases different interpretations lead to inappropriate fencing. 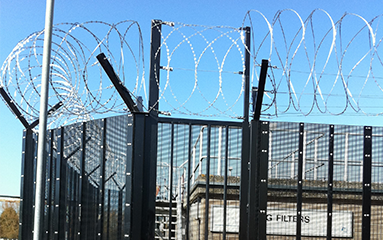 If the fence is part of a perimeter protection system with a detection system and access control products, the incorrect fencing can compound problems. The range and number of different fencing products continues to grow. Within a period of 5 years, chain link fencing has become almost redundant. 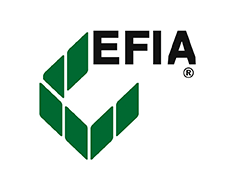 The Fencing Contractors Association keep updating BS1722 Parts 1 – 14. 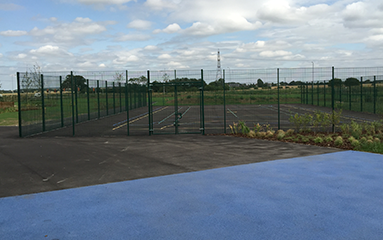 Part 14 Welded mesh panel systems are broken down into Categories of security and the subtle differences between them make it difficult to match the fence specification to the correct category. 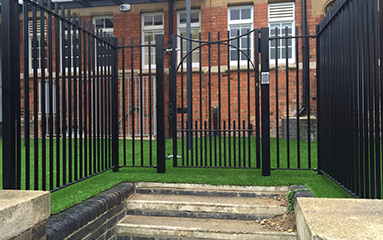 Even if the fence you have finally installed meets the requirements of the Q40, BS specifications it's compatibility with other products and systems is often overlooked. We believe that the time spent at the time of specification can help eliminate all of these problems and any feedback from our customers is valuable. 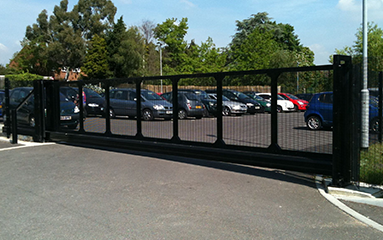 We work in a consultancy capacity with architects, design and build contractors and all procurement personnel responsible for design and specifying any category of fencing, access control and perimeter detection systems. 1. 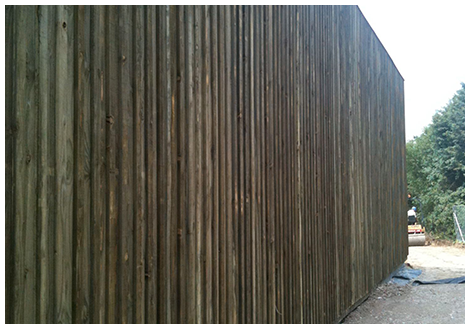 Consultation assistance with the design and specification of a fence. This service is intended to be a quick and efficient process provided via email and a telephone conversation. This service is appropriate where clients have identified the supplier and fence they would like to specify and require feedback on the product. Included with the service would be a watertight specification to avoid any future ambiguity in future stages of the construction process. This is necessary when the client has a concept of what is required but would like advice on the available products that fit the total brief of the end client. The process would involve consideration of the budgets available and any associated security issues. The final presentation would include budget rates for the project and detailed watertight specification. All of the services included in the Silver plus A personnel visit to receive all the relevant details of the project and the requirements of the end user. This is appropriate when the client would like a consultant to assist through all stages of the specification process. The service would include all the specification of access control and perimeter detection systems. The final submission from myself would include detailed specifications for the complete perimeter protection package. This would be available if contractors or sub-contractors raise issues or offer similar products for approval. This service will avoid specifications being broken with misinformation or perhaps to confirm advice given is valid. This can be carried out at several stages. Pre-start meetings to ensure installers have completely appreciated what is required and the correct method of installation will be carried out. Another meeting is also arranged during installation to ensure the installer is correctly installing a system. After the installation is complete, we carry out a full survey and provide a report on the quality of installation and a defects list of items requiring attention. Please call us for more details of the various categories of consultation we offer - you will be surprised at how competitive our services are. We can work with you both on an hourly and daily basis with full flexibility. Our intention with the cost is to achieve a balance between a professional service without a significant cost implication. Call us now on 01234 378179 for more information on our Consultancy Services.